How has the sun disappeared from Virgo Island? Hear the story from an elegant lady or a sassy warrioress. Each has their own version of the events that led to the sun's disappearance. Decide whether their tale ends in romance, heartbreak, or even murder. Uncover the truth behind your plight. Learn more about their world and the clans that populate it. 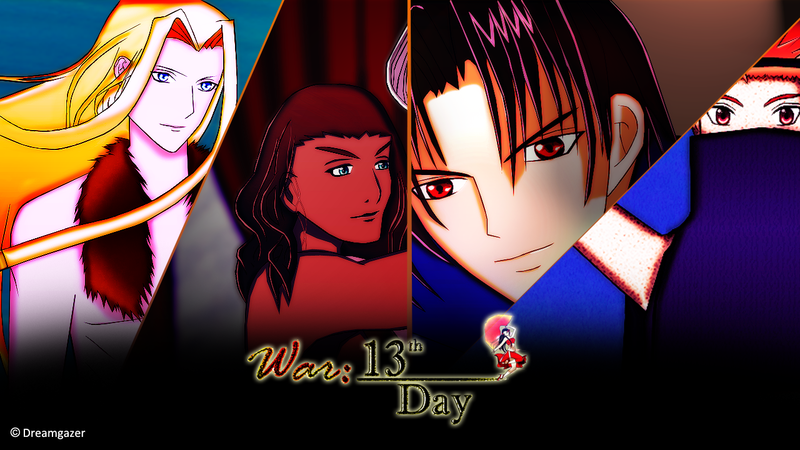 This interactive visual novel serves as the opening act to War (X Playing Pieces). 20+ illustrations. 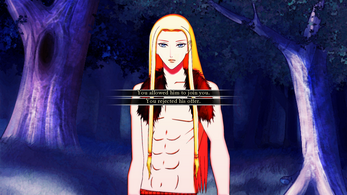 Also known as computer graphics (CGs), several come with variations. 1-3 hours of gameplay. The length depends on your reading speed and your ability to deduce the truth. An official walkthrough is available for those who are stuck. Fantastic creatures. Each clan has origins in mythology and legend. 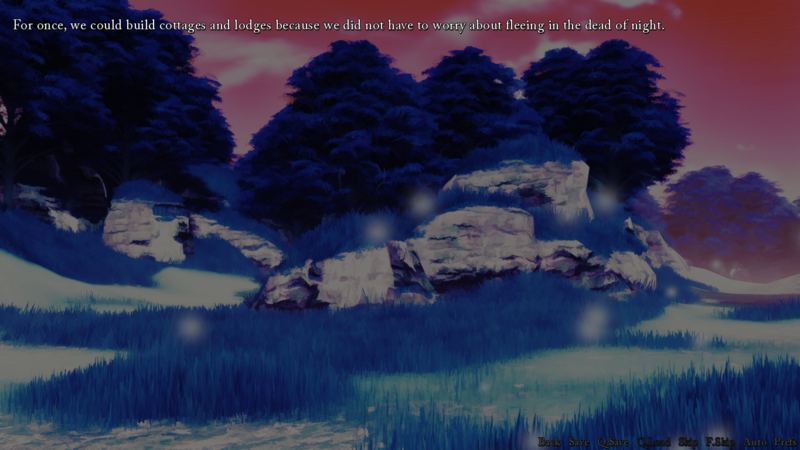 There are no humans present in this visual novel. Psychological plot twists. 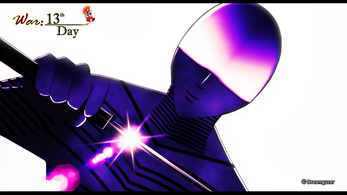 This is a story-rich game, where every character design and choice in background plays a point. Empowered women. The all-female clan of the Valkyrie defies gender roles and takes on traditionally masculine positions. Minor animations. Characters' eyes will blink and their mouths will open when they speak. Ah, yes. This was the complicated one! It's completely understandable if it takes your head for a spin. My answer to an ask here might help clear things up. (Warning: Has major spoilers!) There's also a rather helpful TVTropes page, I believe. 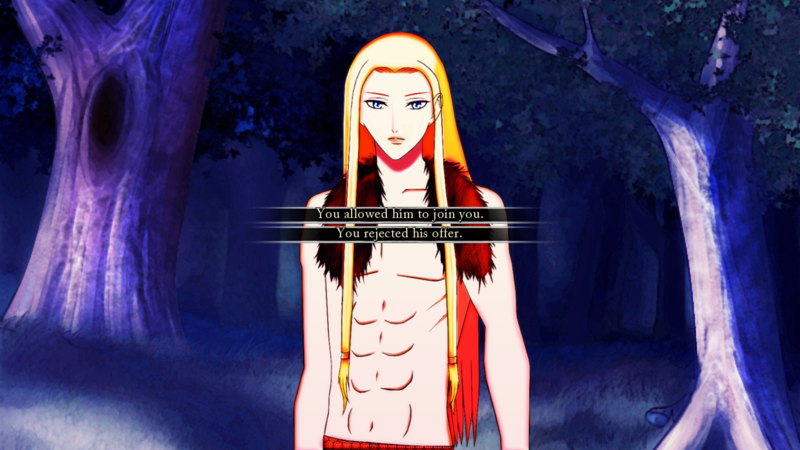 Now, if you're interested in learning more about the world of Beauty and the War (X Playing Pieces) without the psychological craziness, I might suggest playing War: Valentine Edition instead. Trust me, it's far more straightforward, very sweet, and a fan favorite. That is, if you like romantic comedies. The world you created is very interesting and the plot is also amazing! 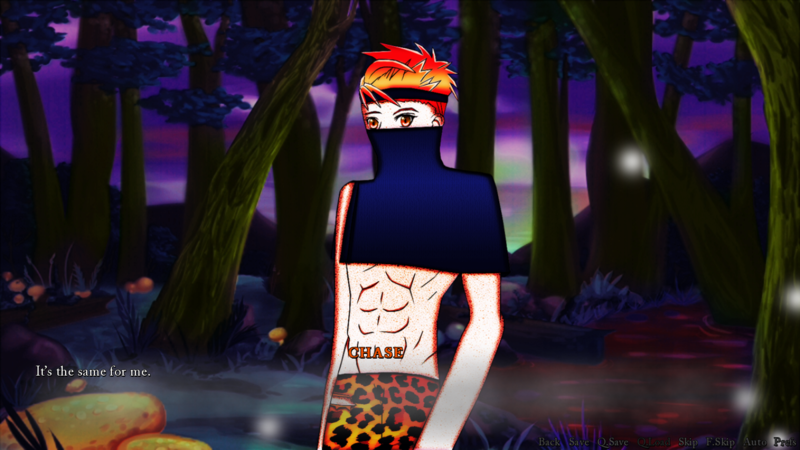 And also I just love Wildfire) I'm waiting for your next game, good luck and inspiration be with you! Aww, thanks, Daga! It means a lot to hear that. I'm happy to hear you're enjoying the story (and Wildfire's character). Can't wait to show you more of it in Beauty and the War (X Playing Pieces)! If you have any questions or other comments in the meantime, feel free to let me know. The set up of this game was really interesting! It was something fresh and new, and at first I was really confused -- but towards the end it made a lot more sense. Once everything came together a bit more I was like "ohhhhh!". I'm really looking forward to the Beauty and the War full version! :) Keep up the great work! Aww, thanks, momo-chan! Support like this is really encouraging.